Our hotel near Siusi allo Sciliar is quite a special place. Its unique location halfway between Siusi allo Sciliar/Seis am Schlern and Castelrotto/Kastelruth, its intriguing ambience and genuine hospitality make it a truly unique holiday destination. The Valentinerhof vita vital hotel is a nature hotel in every aspect and you can see this throughout this inspiring and cosy holiday home. The breathtaking nature surrounding our hotel in Siusi allo Sciliar is ever present also inside our house, a pleasant accompaniment to your daily activities. In the lobby, the rooms, the spa area, the dining hall – everywhere you enjoy breathtaking panoramic views of the Dolomites and South Tyrol! Our hotel in Siusi allo Sciliar/Seis am Schlern-Castelrotto/Kastelruth was awarded the European Hotel Design Award in 2012, for its excellence in combining tradition with innovation and putting the beauty of nature in the centre. Step inside and enjoy the “The Sciliar silent spectacle” – the extraordinary architecture of our lobby and hall offers a breathtaking view to the Sciliar/Schlern massif. The cosy sitting area by the open fireplace creates a welcoming, homely atmosphere for you to indulge and relax. 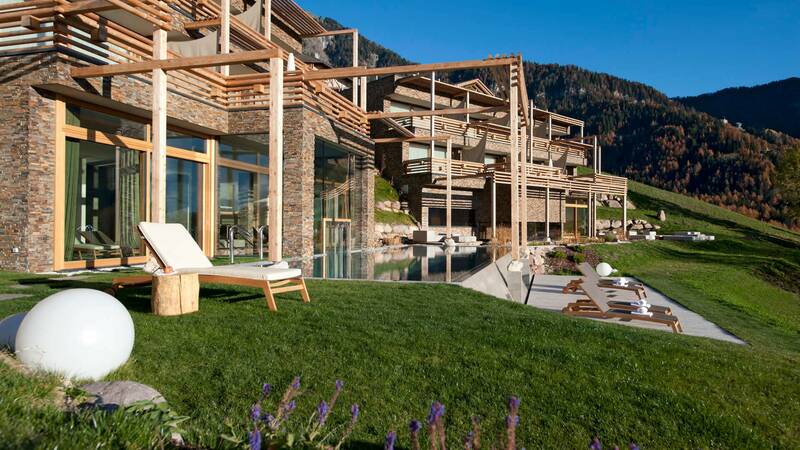 The high glass walls of our hotel in Siusi allo Sciliar/Seis am Schlern merge the interiors into the fascinating mountain landscapes of the Dolomites all around. 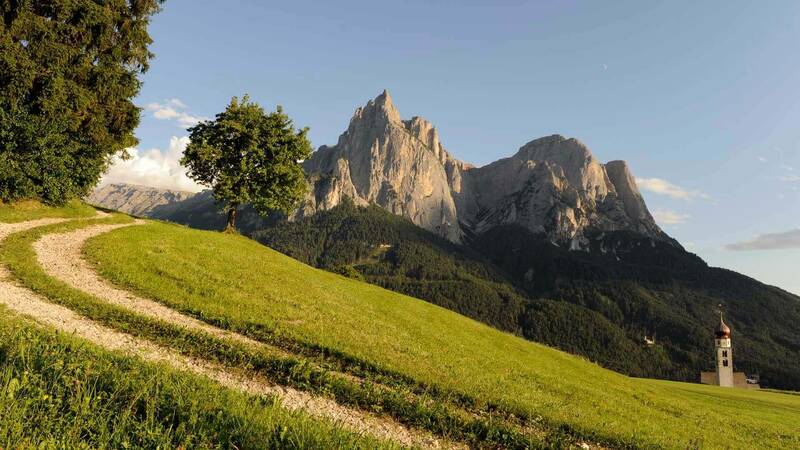 Tucked away in the green between the villages of Siusi allo Sciliar/Seis am Schlern and Castelrotto/Kastelruth, at the foot of Europe’s largest high mountain plateau – the Alpe di Siusi/Seiser Alm – the Valentinerhof makes the perfect home for a holiday in the mountains. The fantastic views can be enjoyed from anywhere in our hotel in Siusi allo Sciliar/Seis am Schlern, including the spa area and the restaurant. The restaurant and bar along with the three traditional Tyrolean stube combine traditional style and contemporary comfort. The large sun terrace is there for you to enjoy the view to the Sciliar/Schlern and Siusi/Seis while you relish your breakfast and dinner al fresco. Our kitchen team will be treating you to a delectable journey into a world of Alpine and Mediterranean flavours. Enjoy a spectacular sunset from our spa while you have a wholesome sweat in our panoramic sauna or swim into the embrace of the UNESCO-listed Dolomites from our heated indoor- and outdoor pool. 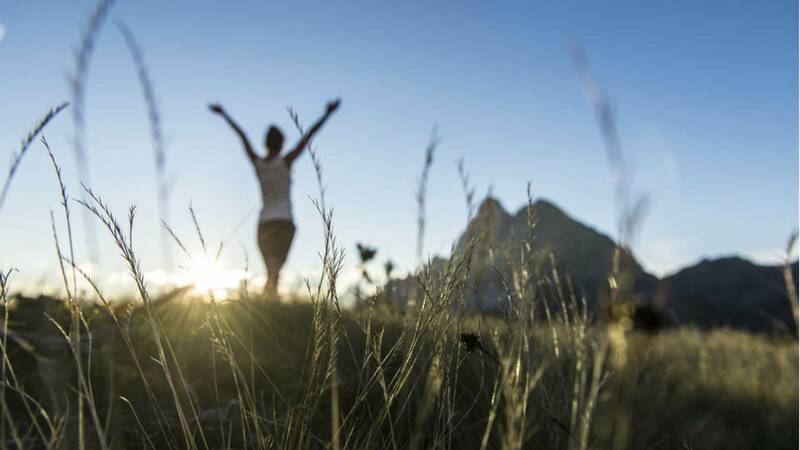 The Alpine nature and the elements of water and air in particular are key to the regenerating experience in the vita vital spa of our hotel in Siusi allo Sciliar/Seis am Schlern. In line with our philosophy, the rooms are built and furnished in fragrant wood and other natural materials to create a healthy, relaxing ambience in our hotel in Siusi allo Sciliar/Seis am Schlern. The environs of our 4-star hotel in Castelrotto/Kastelruth offer a wide array of leisure- and sports activities to choose from. 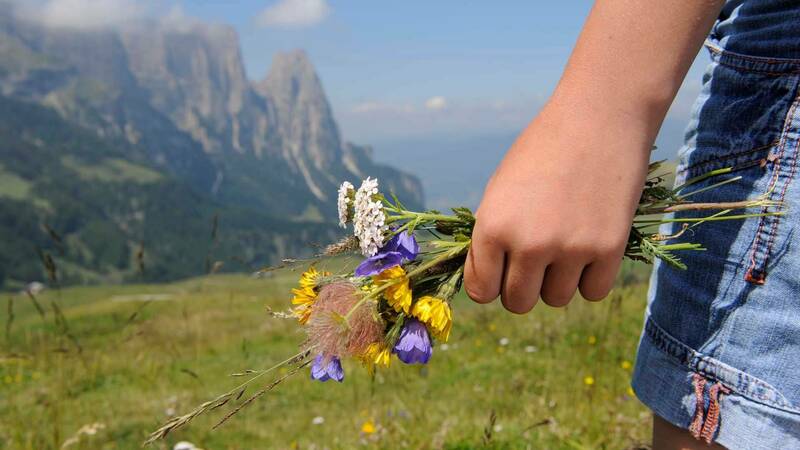 Summer or winter, snow or shine, the Alpe di Siusi/Seiser Alm area is the ideal destination for active guests and nature lovers. Seize this opportunity to practice golf, hiking, biking, tobogganing, skiing, winter hiking, and more!